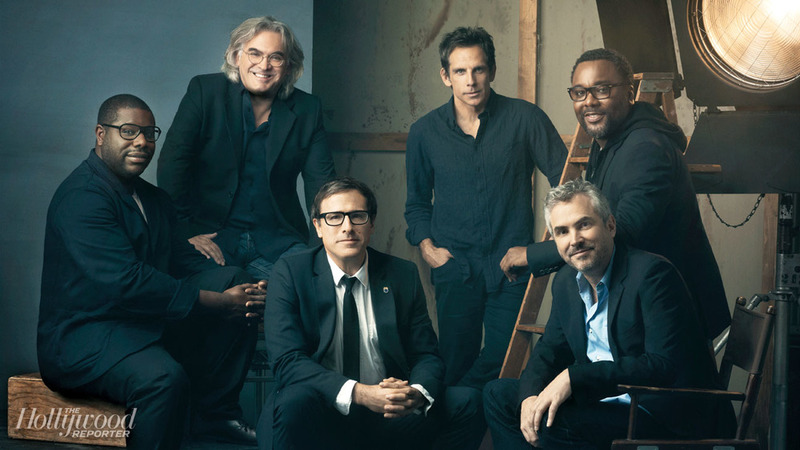 Every year, when it comes closer to awards season, The Hollywood Reporter does roundtable discussions with contending actors, writers, and directors. it's a group of the best creative minds in filmmaking discussing their craft and speaking candidly about the industry. I could listen to these interviews for hours upon hours, but THR has kept it to roughly 60 minutes. The latest one for the directors has been released and includes Steve McQueen, Paul Greengrass, David O. Russell, Ben Stiller, Alfonso Cuaron, and Lee Daniels. The writers interview is also out and I would highly suggest that one, too. Click through the photo below to watch. *The photo below and the photoshoot by THR was done by Miller Mobley, whom I recently discovered and found incredibly inspirational. His portraiture work has landed him high profile shoots with celebrities. He's 26.